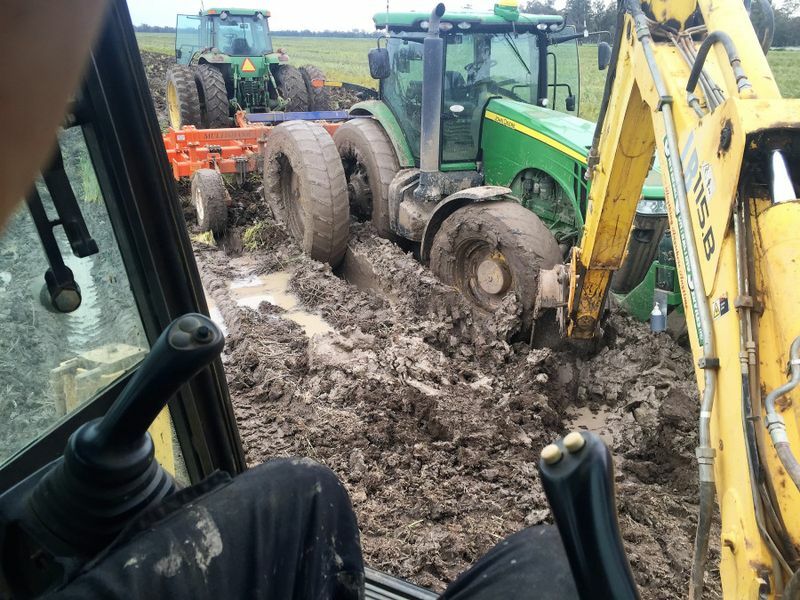 Or you’re trying to pull out a mate who’s stuck in the mud, we can get you connected with the right help. a hand mate? Support Us Get involved. 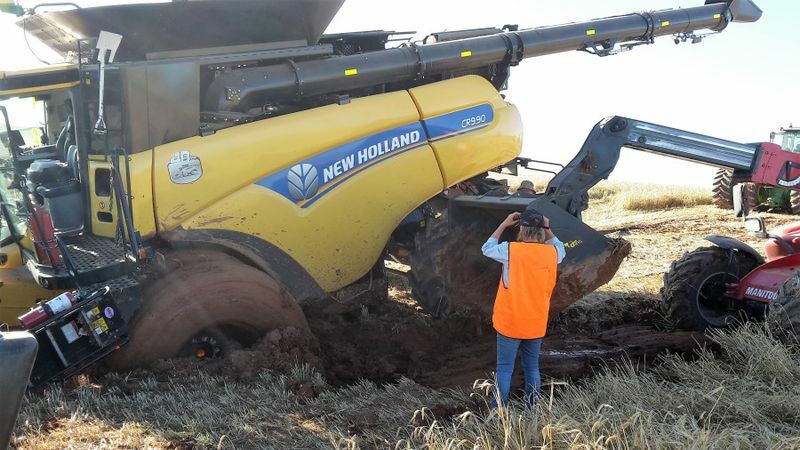 Are you bogged mate? is all about helping country blokes talk about mental health and suicide while spreading awareness about depression in the bush. 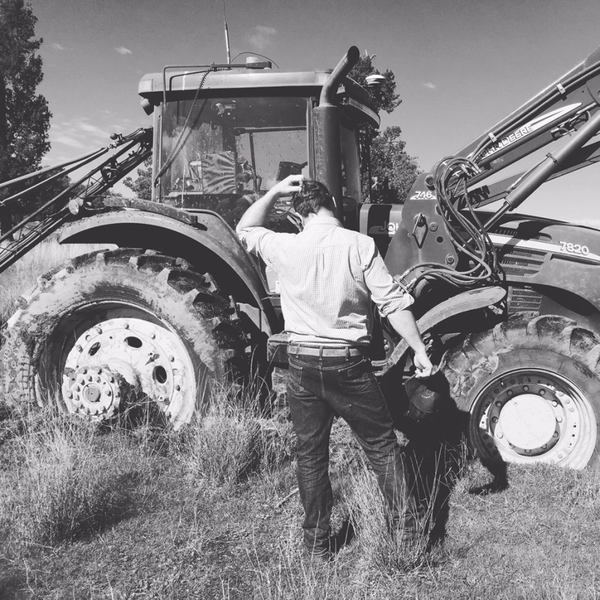 Depression in the bush is a lot like getting bogged in the mud. 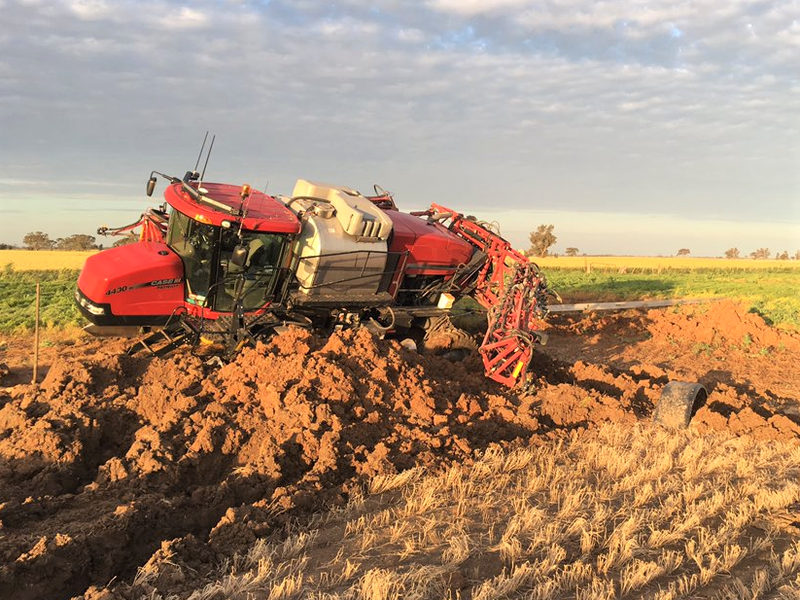 It might have been just a sticky patch of the road or paddock where the vehicle stopped moving, maybe you needed low range or to winch yourself out. 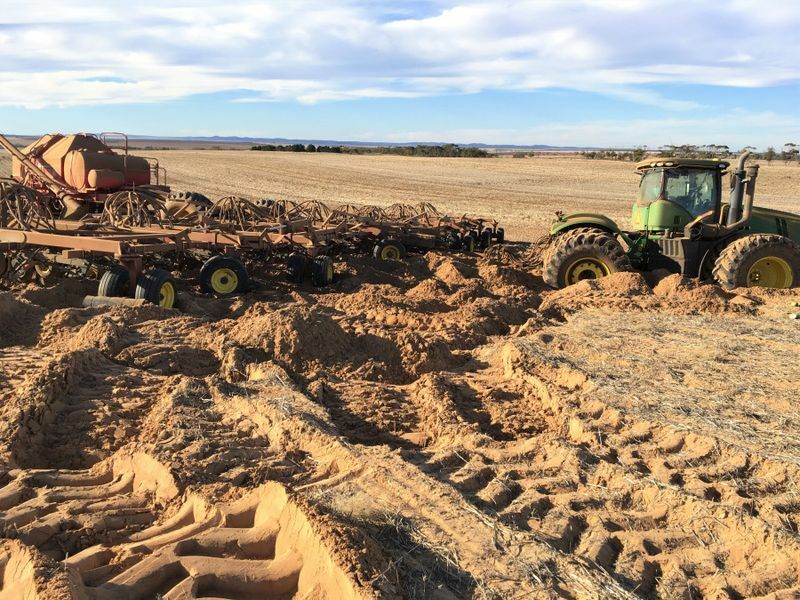 But what happens when you get properly bogged? 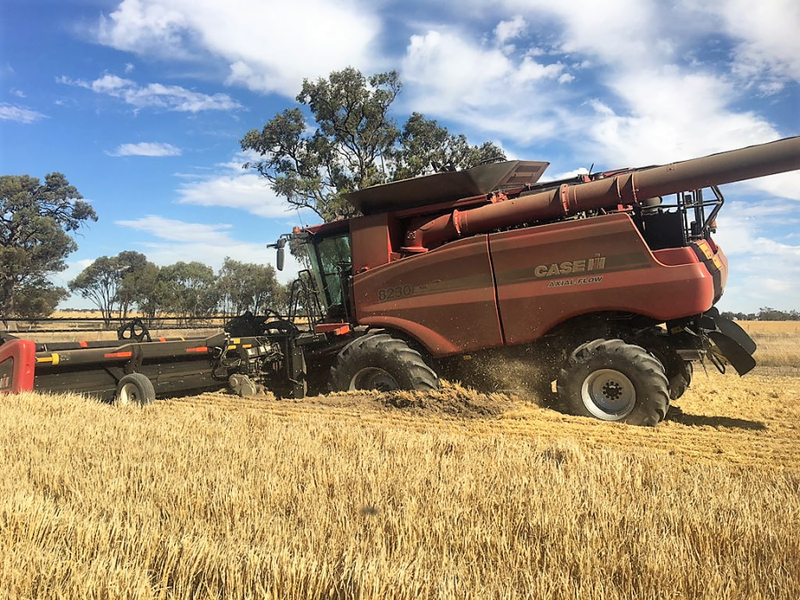 When it’s down to the running boards, sitting on the chassis, you are not getting out of this one easily – that’s the kind of bogged we mean. 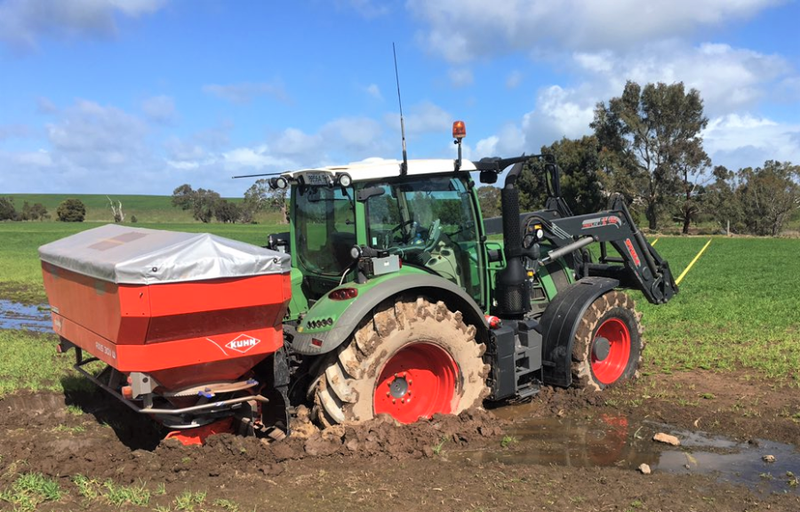 Country blokes are facing challenges like never before but it doesn’t mean you need to get stuck in the mud. 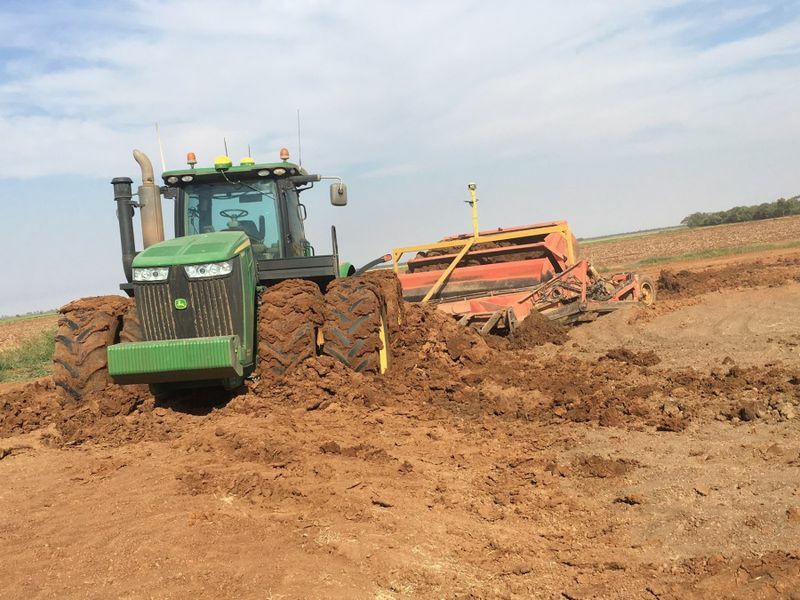 There are plenty places to go to get a tow and it takes guts to admit you’re bogged. 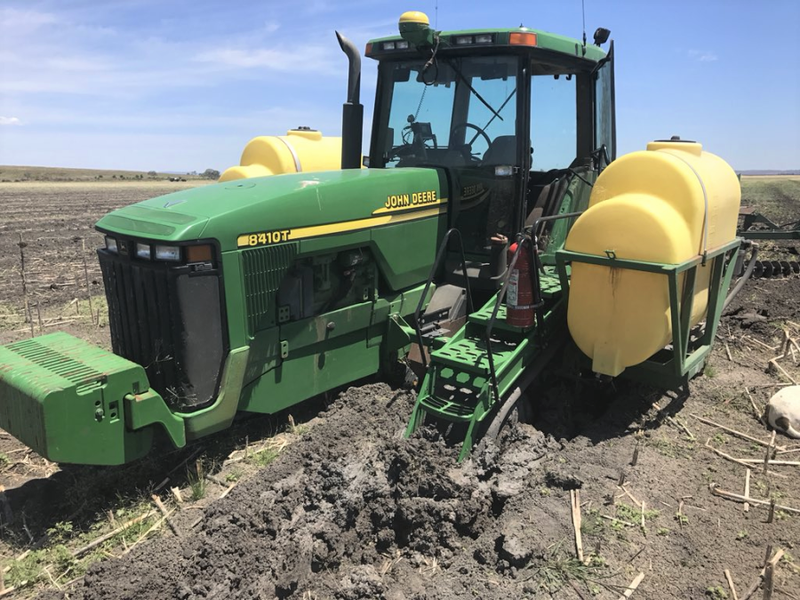 We’re making sure you’re connected with the right hands to pull you out. Lately you have copped an absolute flogging from every angle. 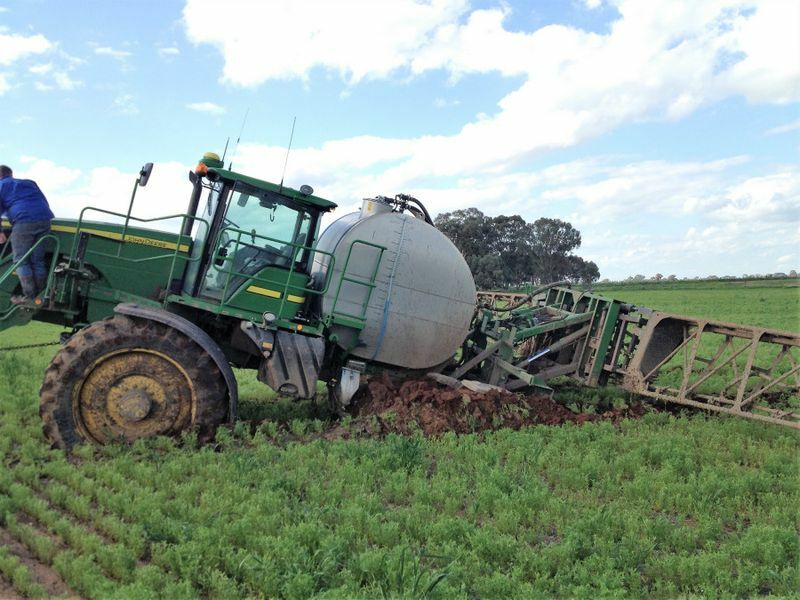 What is the 'Are you bogged mate?' program going to do?